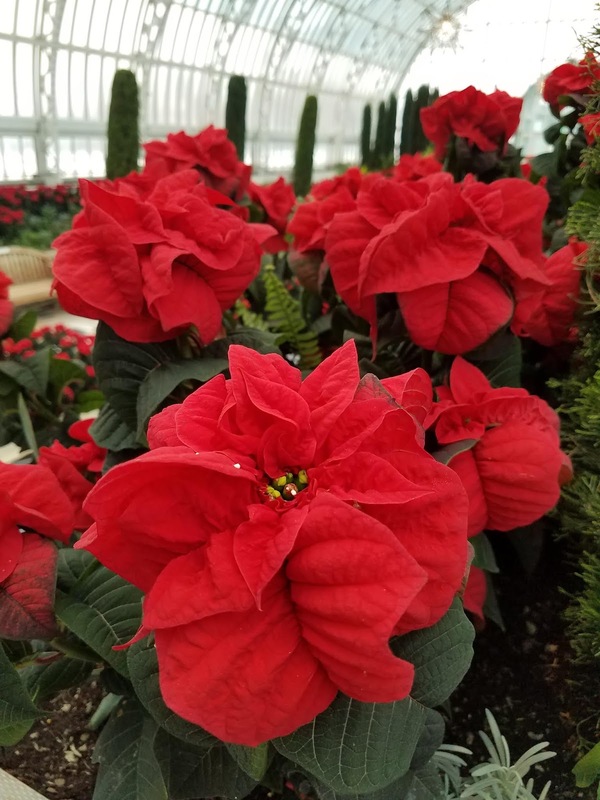 If you have a new poinsettia this holiday season, or still have one from last year, you'll want to check our the new Extension webpage on Poinsettias and how to help them re-bloom, and even thrive all year long! I was never a fan of poinsettias. They were too holiday-specific for me. In the past, I thought having a poinsettia after Christmas was like never taking down the wreath on your door. 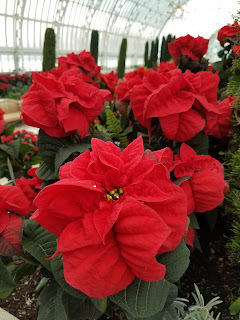 I always thought poinsettias looked pretty dull and color-less after the bracts dropped (the bracts form the "petals" on the plant, but actually modified leaves). 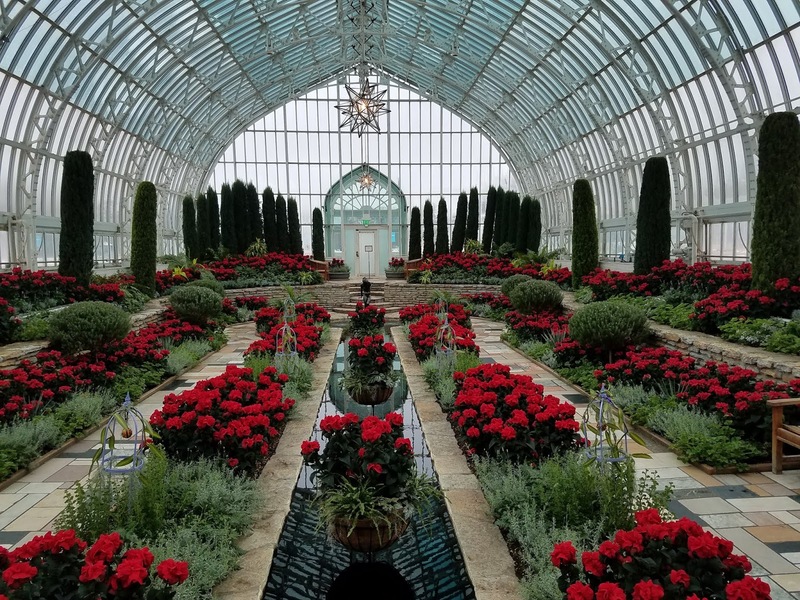 However, researching and writing this new webpage has renewed my interest in poinsettias and I am looking forward to bringing one (or maybe more) home with me this weekend. you tidings of great joy - and a healthy poinsettia.